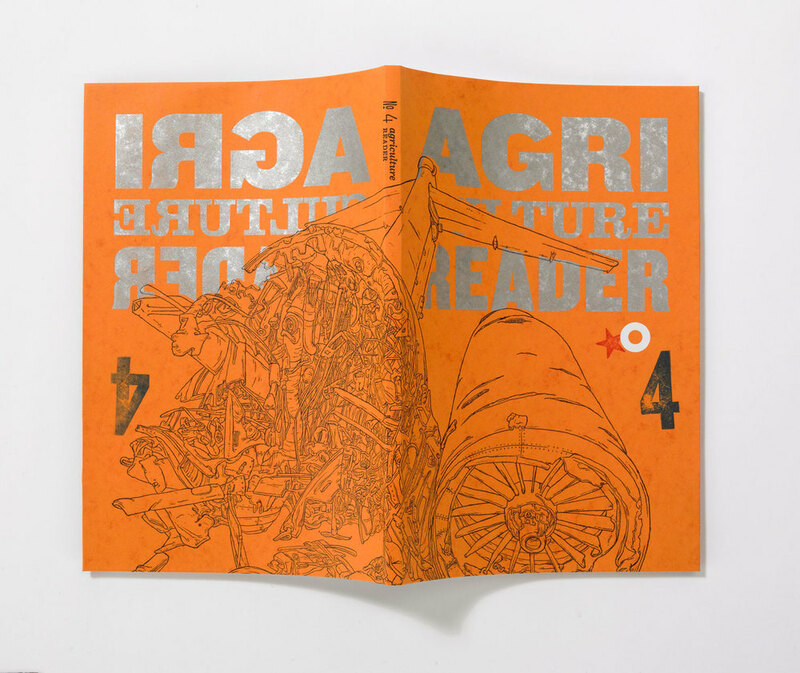 The Agriculture Reader is an arts annual. It was founded in 2006 by Jeremy Schmall who edits it with Justin Taylor. Featuring crashes by Scott Teplin.Poetry and literature by Mary Jo Bang, Mark Bibbins, Evan Commander, Joshua Cohen, Douglas Crase, Jordan Davis, Benjamin De Casseres, Dan Elkind, Dan Hoy, Elaine Kahn, Noelle Kocot, Ben Lerner, Gary Lutz, Peter Markus, Chris Martin, Anthony McCann, Amy McDaniel, Mike McDonough, Ben Mirov, Gene Morgan, Jesse Nathan, Alec Niedenthal, Greg Purcell, Zachary Schomburg, Andrei Sen-Senkov, Peter Jay Shippy, Bianca Stone, and Eva Talmadge. To see more visit TheAgreader.com. 6 x 9 inches, 128 pages, perfect bound with letterpress cover.